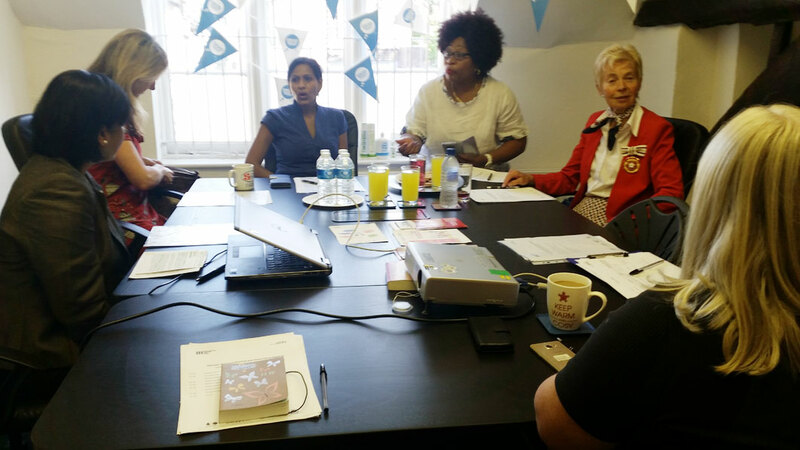 August 1st marked a Business Briefing and Networking Meeting held at Ideas Test in Sittingbourne, attended by the CEO of Diversity House Christine Locke, SWAG Project Support Officer Neema Kambona. Other attendees included Selvum Padiachey (Guest Speaker), Rosemary Dymond, Deputy Lord Lieutenant of Kent and Patron of Diversity House, Mayor of Faversham, Shiel Campbell along with Susan Earl, business owner at Utility Warehouse. Neema Kambona began the meeting with a talk on the activities of SWAG (Supporting Women and Girls) project and its role in empowering women in Swale. Christine Locke, in her welcoming talk, discussed the SWEW (Swale Women Empowering Women) former project, which successfully impacted the lives of 9097 women in Swale, through addressing social deprivation and lack of social mobility of disadvantaged groups in the area. Christine Locke also talked about how important it is for women to be economically empowered and independent through running businesses, working as their own bosses rather than financially relying on a partner. Selvum Padiachey gave a presentation about network marketing, drawing on her own experience as the owner of a Forever Living Business using network marketing as a business model. She discussed network marketing as a more flexible business model that is attractive to people such as single mothers, as it is a supportive environment where people help each other, unlike the corporate world. It also helps to maintain the life/work balance that is important for many mothers and single parents. After the presentation there was also a question and answer session, where the attendees discussed networking as a business model and raised issues such as making business networking more accessible through the location of the venue. There was also the opportunity for the attendees to network among each other and build new connections. Lastly, after the discussions and presentations the attendees filled out evaluation forms giving feedback for the meeting, praising the inclusive and lively discussion and the warm atmosphere. They also commended the focus on empowering women through business and networking, praising the structure and organisation of the event.